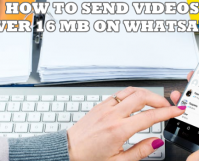 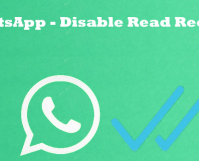 Are you tired of leaving Whatsapp groups that you never wanted to be a part of, to begin with? 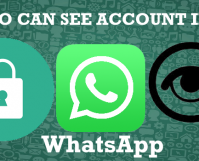 Lately, I’ve been the victim of a serious Whatsapp breach. 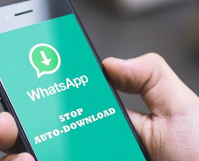 Getting notifications from strange Whatsapp groups, with people spurting nonsense that I have no interest in has left me infuriated and frustrated beyond measure. 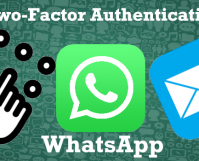 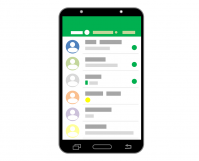 One of WhatsApp forte is its security and privacy features. 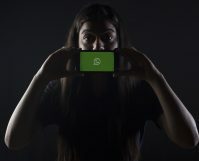 WhatsApp chat messages are one of the most secure in the world with each chat message having an end-to-end encryption. 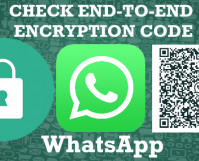 Here’s how to check end-to-end encryption code of WhatsApp chats.